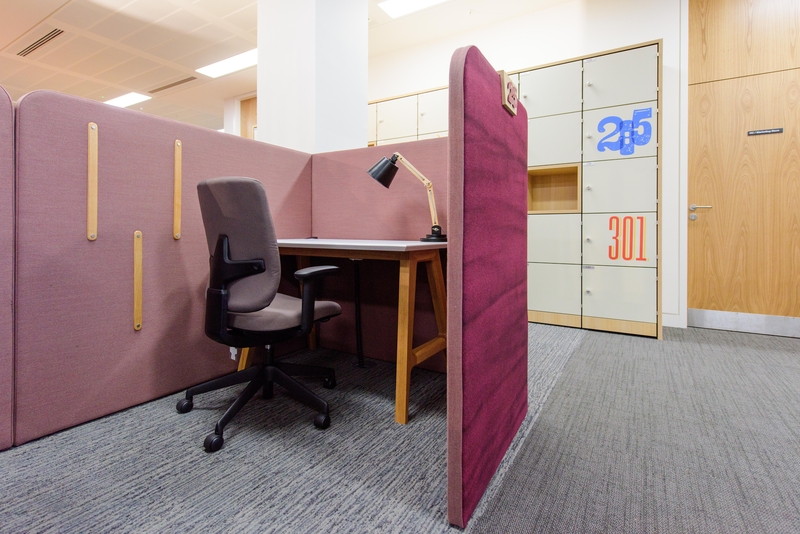 Knightsbridge have been selected to provide models from its new workplace furniture collection for PWC’s relocation to the iconic No1 Spinningfields. No1 Spinningfields is a world-class building, designed by locally based Ian Simpson Architects and is the tallest built commercial building in Manchester during the last 50 years. Models included study bays and desks from the Alfie collection designed by Sean Dare exclusively for Knightsbridge. Find out more about our workplace collections https://www.knightsbridge-furniture.co.uk/workplace/.